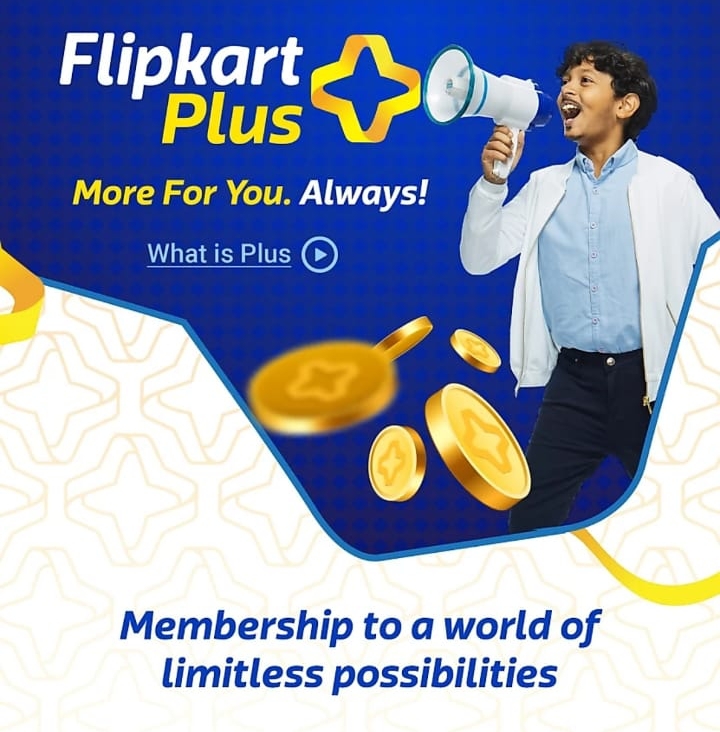 What is Flipkart Plus Membership? 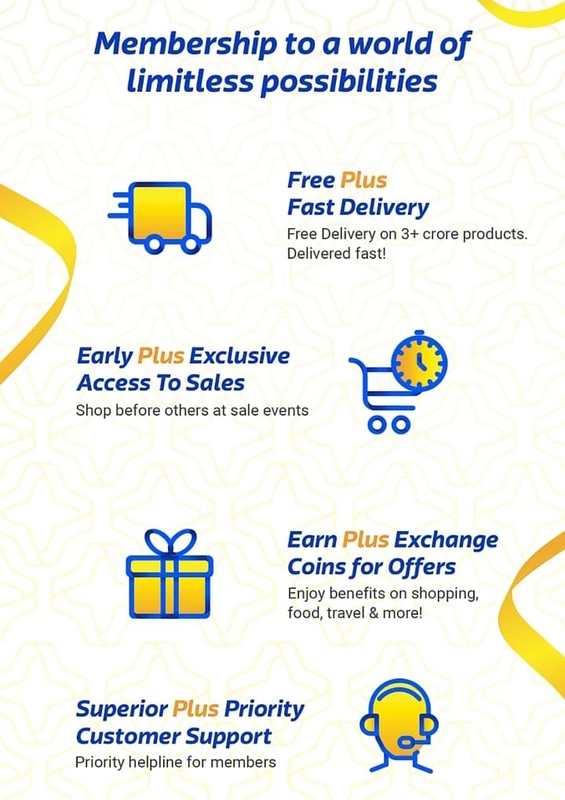 Flipkart Plus Membership is same as Amazon Prime But they will Added Coin System in this for Getting of Membership. 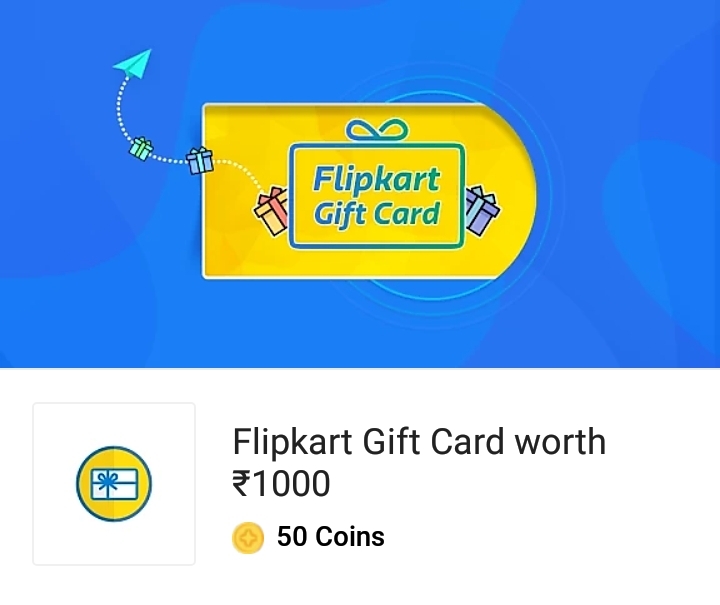 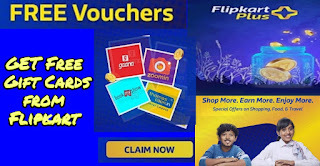 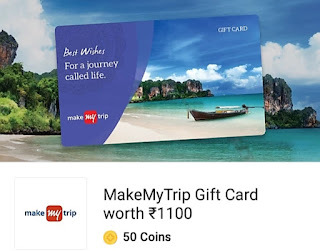 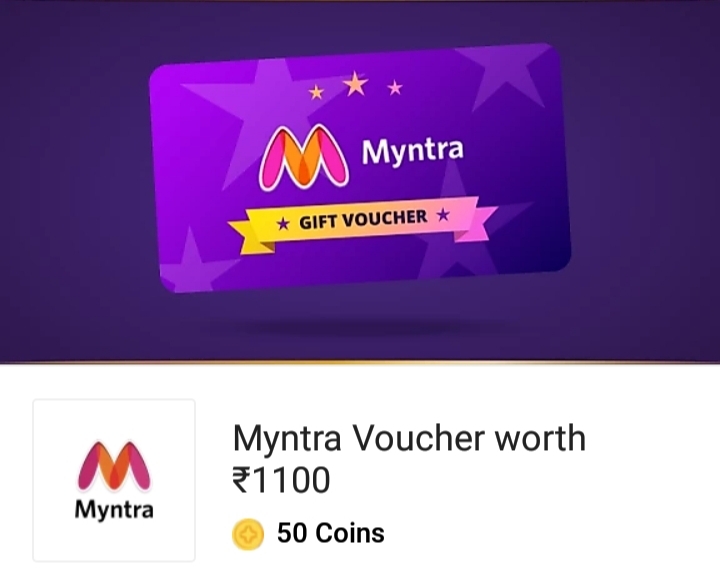 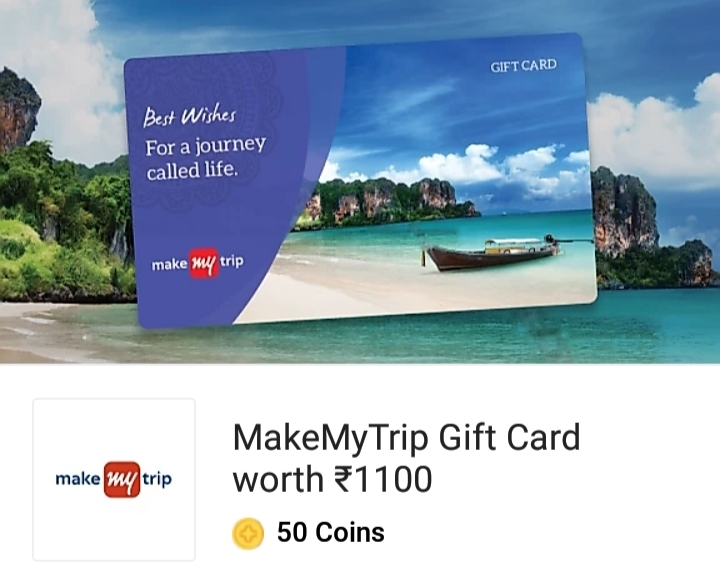 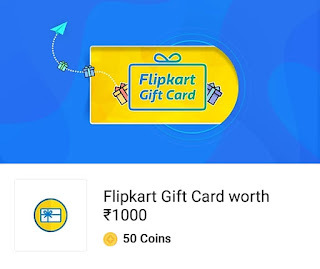 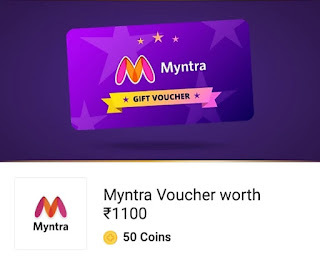 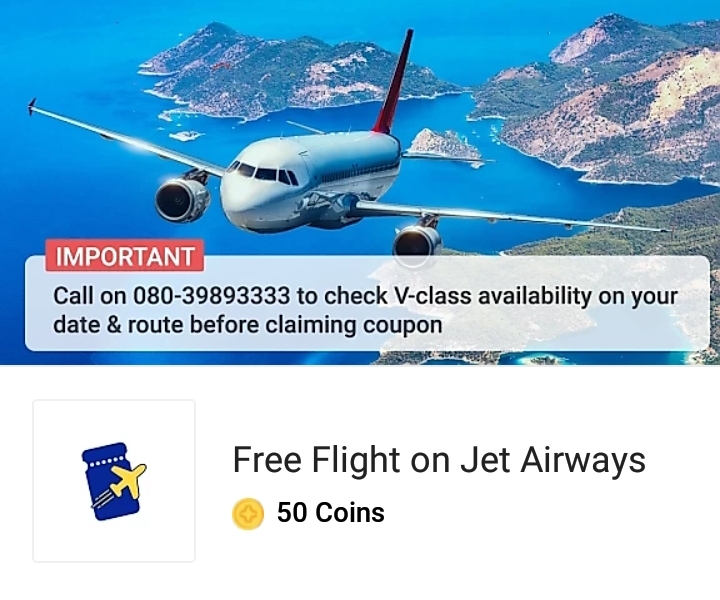 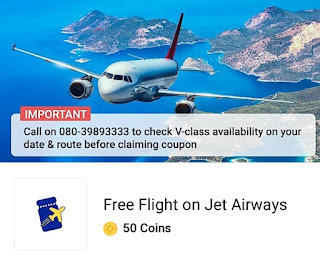 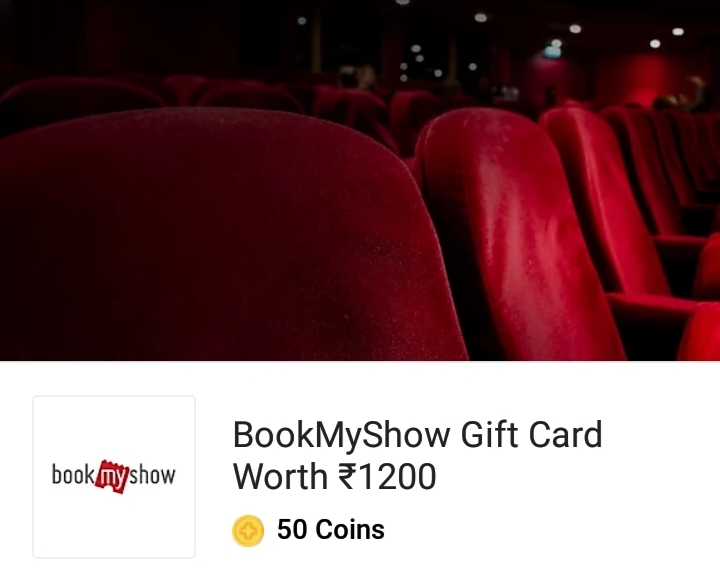 Every time you will Purchase on Flipkart you will Get Free Coin you can use it on Membership or Redeem as Giftcard or Vouchers. 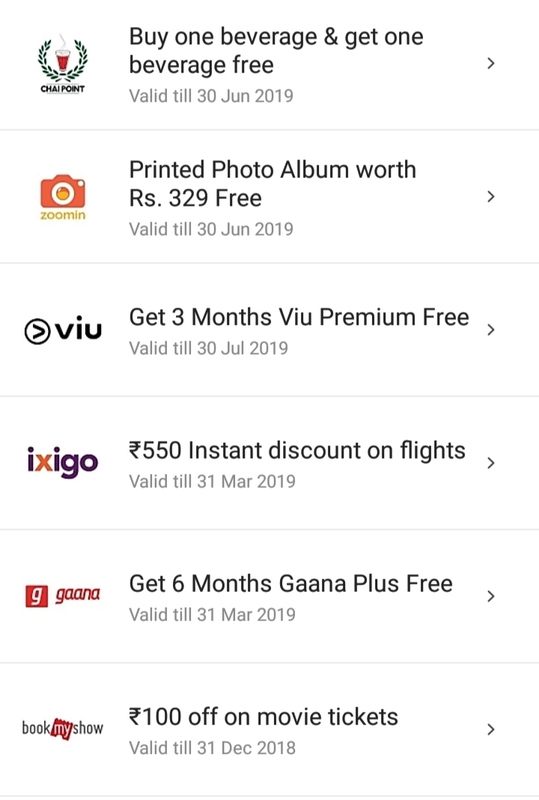 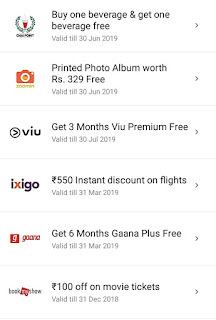 Flipkart Gives its "Flipkart Plus Membership" for Free to its Selected Users specially those Who Made Purchase of More than Rs.12500 from there account in Last Year. 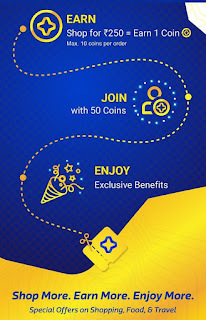 How To Get 50 Coins? 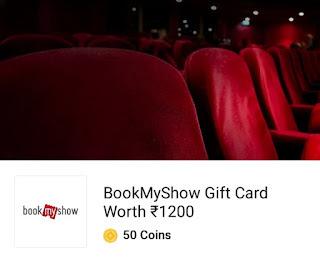 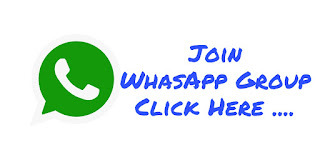 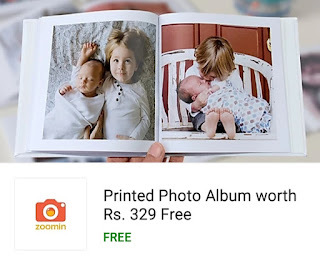 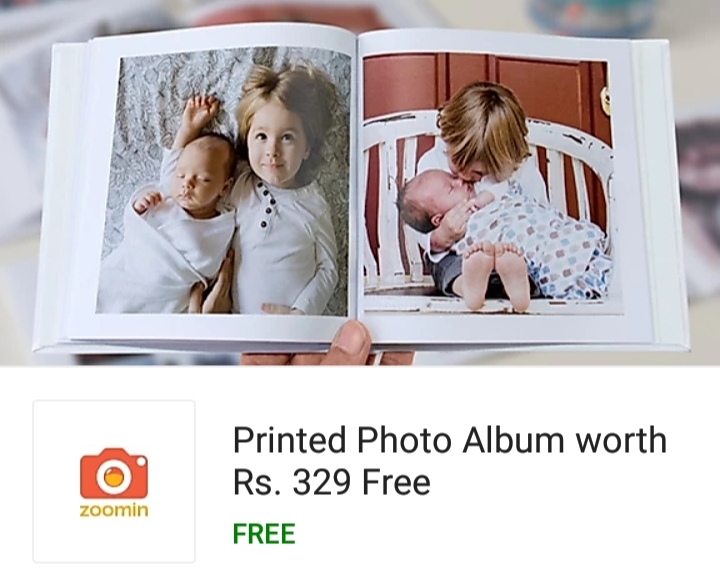 You can earn 1 Coin for every RS250 spent. You can earn a maximum of 10 Coins per order. 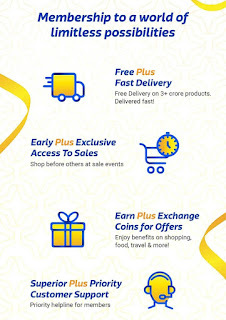 Coins will get credited to your account after the completion ofthe return period of all the items in your order.